We never settle for what we have and who we are today.The world is evolving with an unprecedented speed never seen in history. 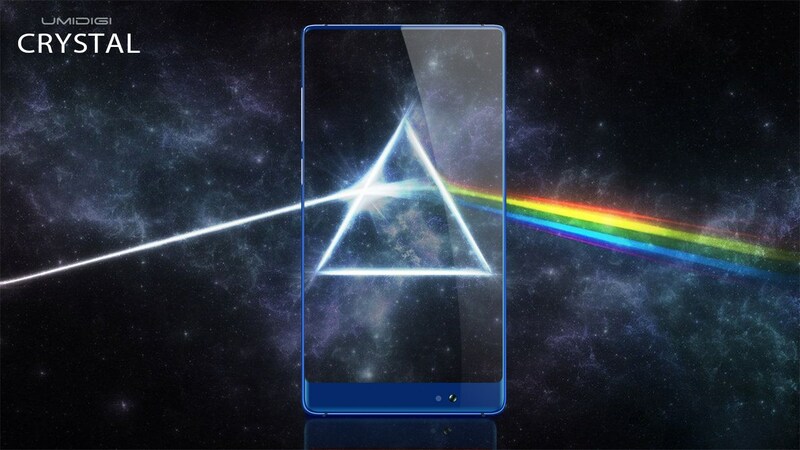 For UMIDIGI, we are not afraid of exploring the boundary of the latest smartphone technology. 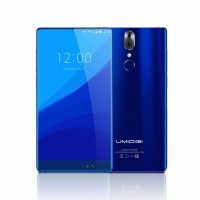 This time, we go for the frontier boundary of borderless smartphone technology, the bezel-less UMIDIGI Crystal, the world’s first exclusive Dual-lens Lumia Bezel-less smartphone, and the world’s first All-Metal Bezel-less smartphone. We see no boundary of exploring. 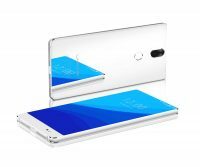 UMIDIGI Crystal is opened for customization, you will also get a chance win one FREE here.